How to setup and create a secure bitcoin Wallet. - Wonga.top #1 bitcoin news blog. 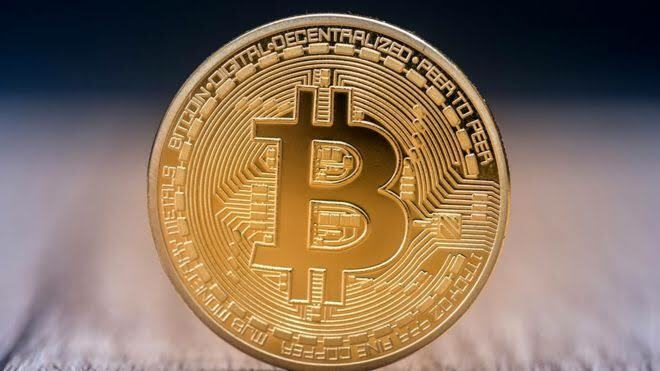 Home bitcoin bitcoin wallet btc crytpo Online Bitcoin Wallets wallet xapo How to setup and create a secure bitcoin Wallet. How to setup and create a secure bitcoin Wallet. Ever thought of were your coins are kept? Without a Bitcoin wallet, you can’t send or receive Bitcoin payments. what is a bitcoin wallet? Btc wallet is digital secure vault where virtual currencies are stored . Your digital / virtual wallet reduce the risk of coin theft from hacker's or any individual. Creating a bit coin wallet would grant you access to public and private keys. Note: DON'T GIVE OUT YOUR PRIVATE KEY TO ANYONE OR YOU RISK, YOUR COIN GETTING YOUR STOLEN. This wallets are accessible on Web via any internet connected devices. Available online wallets to use. •Your Private keys are generated and then encrypted. • HARDWARE WALLET: they are small devices which stores a user's private keys in a secure hardware device. • They're mostly plug and play device. • Your private keys are often stored in a protected area . paper wallet are printed document that contains necessary files which are used to secure storage of Bitcoin private keys. One disadvantage of paper wallet is individuals are upgrading to online and hardware wallet . Software wallet are system application that are downloaded and installed on your desktop. This wallet requires an operating system like Windows, OSX, and Linux, Android,IOS to work on.